Legumes are a staple in Greek cuisine. They are usually cooked in soups, however dishes in which they are combined with rice are also very common. 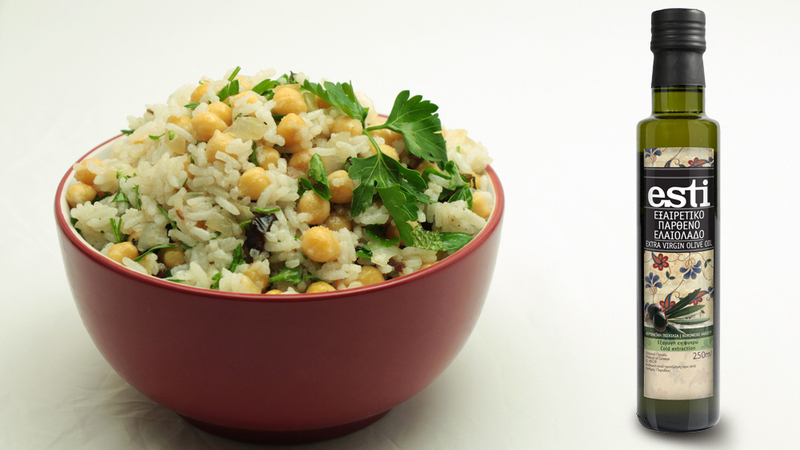 This entry was posted in Around the Greek table, THE ART OF LIVING WELL / and tagged chickpeas, rice, vegetarian on 13 April, 2018 by George Papageorgiou. 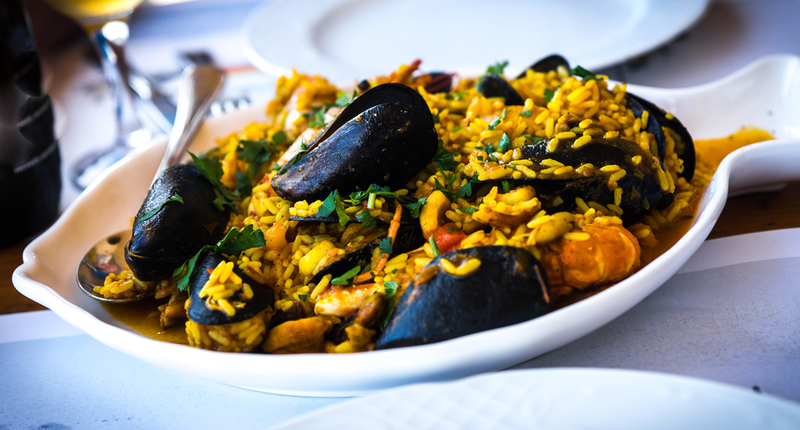 Mussels with rice is a favourite dish served in every fish restaurant in the country. Delicious and easy to make it is always enjoyed with a glass of Greek ouzo! This entry was posted in Around the Greek table, THE ART OF LIVING WELL / and tagged fish, rice on 5 March, 2018 by George Papageorgiou. 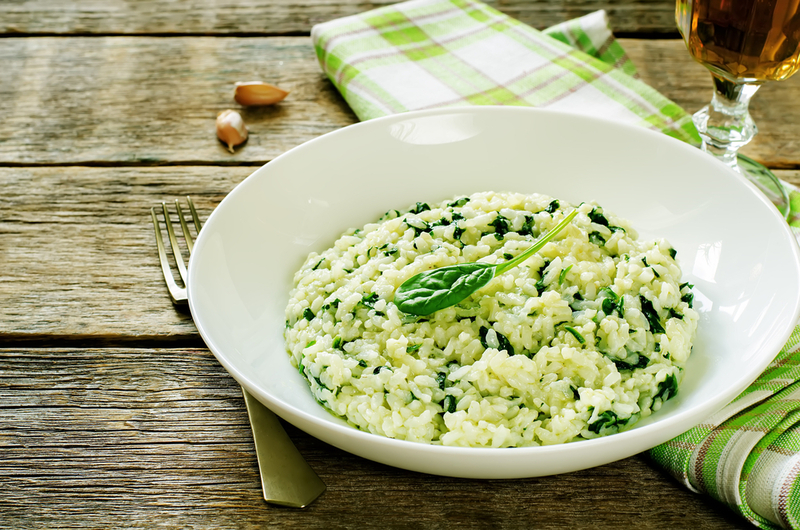 Spanakoryzo aka Greek style spinach with rice, is a legendary Greek family dish. Every child in the country grew up by eating at least once a week this simple, yet nutritious and tasty dish. 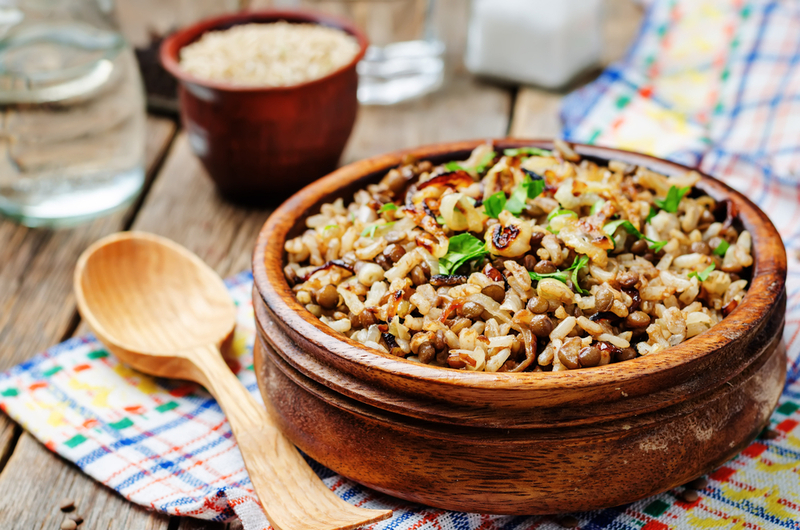 This entry was posted in Around the Greek table, THE ART OF LIVING WELL / and tagged comfort food, rice, spinach, vegetarian on 27 January, 2017 by George Papageorgiou.